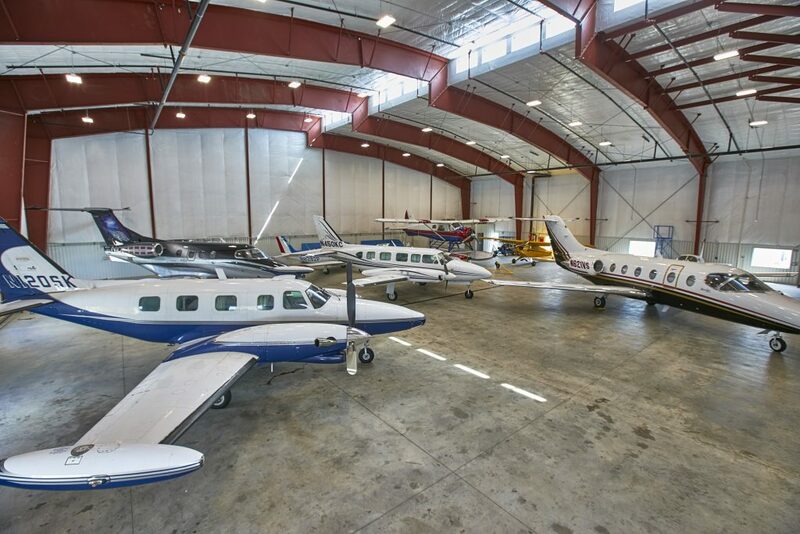 Thanks for your interest in our full-service FBO services! We look forward to the opportunity of serving you, your business, or your family in the future. Please use the contact form below to contact us with any questions you may have regarding our services.